In a little over two weeks, a ton of people will make the trek to Austin, Texas for the annual South By Southwest conference. Commonly known as SXSW, many people have made the pilgrimage to the event year in and year out…and 2014 will be no different. Whether you’re planning on returning to SXSW again this year or are making the trip for the first time. Cult of Mac Deals has assembled a survival kit that will help you take advantage of every opportunity this massive event has to offer. 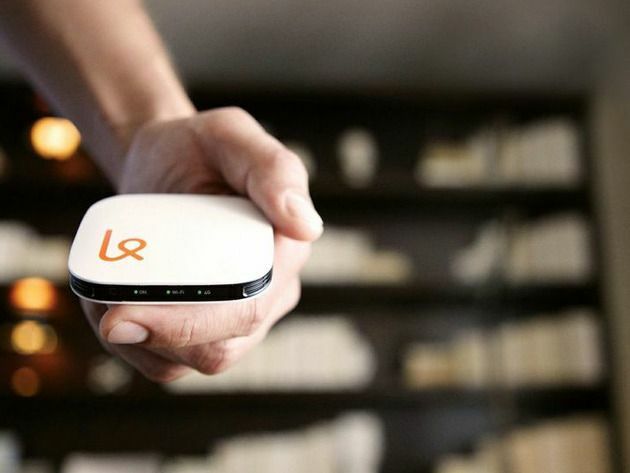 The South By Southwest Tech Survival Kit consists of The Karma 4G Hotspot and The Portable Power Bank – regularly priced at $159 — for only $99.95 during this limited time promotion. 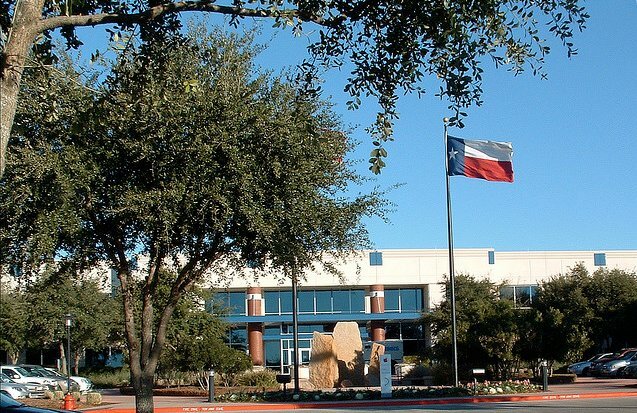 Over the last couple of months Apple has been trying to secure a real estate deal that will allow them to expand their Austin, Texas campus and bring an additional 3,600 new jobs to the area. 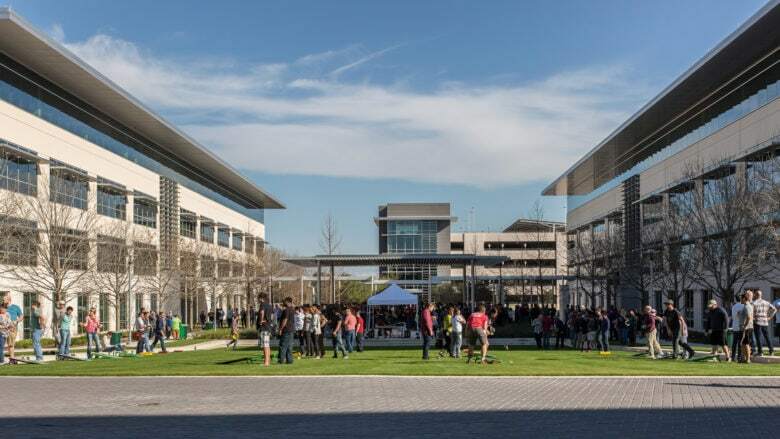 Recent records show that Apple purchased three large tracts of land adjacent to their current campus, that will allow the company to expand and make good on their plans to invest $304 million in the area. 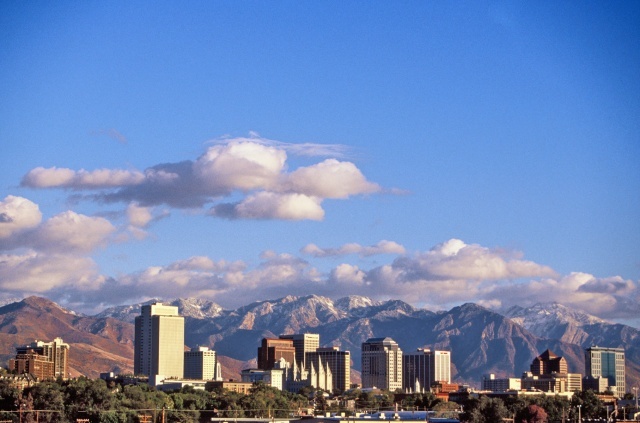 AT&T today announced it would be adding Salt Lake City to its list of markets expected to get 4G LTE later in the year. AT&T continues expanding other areas, with Austin, TX seeing additional coverage just the other day. It’s going to be a slow and steady pace with AT&T so if you’re looking for 4G LTE right away, you may want to consider Verizon, otherwise sit tight and be happy you’re not on Sprint. Apple's existing campus in Austin, Texas. 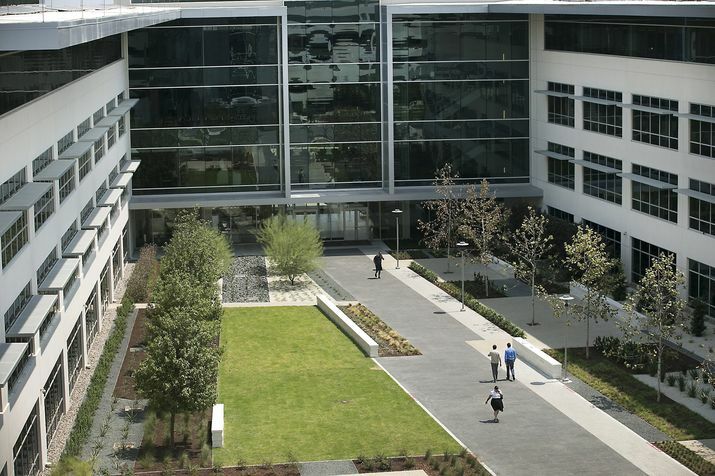 City officials in Austin, Texas, have agreed to pay Apple $8.6 million in incentives over the next ten years after the Cupertino company revealed its plans to invest $304 million in a new campus. 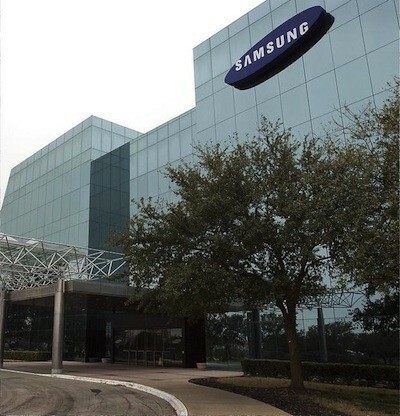 Additionally, it will also receive $21 million from the Texas Enterprise Fund, and possibly a further $6 million from Travis County Commissioners. 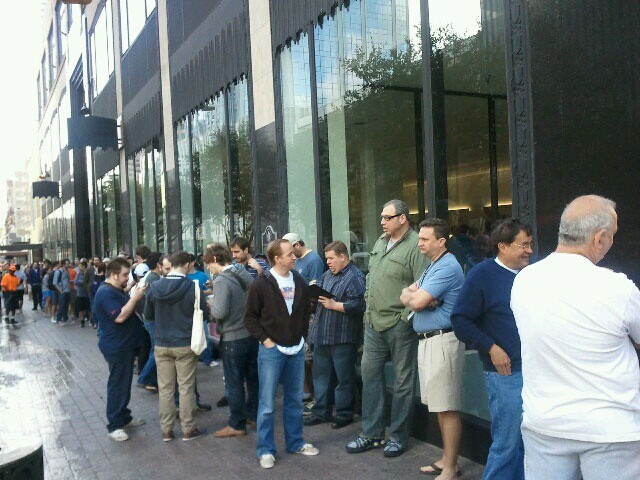 Lines for Apple's temporary store at SXSW 2011. Image courtesy of ObamaPacman. Apple officials have reportedly confirmed that the company will not be taking its pop-up retail store to this year’s South by Southwest Interactive Festival, which kicks off on Friday, March 9. The decision suggests Apple’s iPad 3 will not be ready for shipping next week.